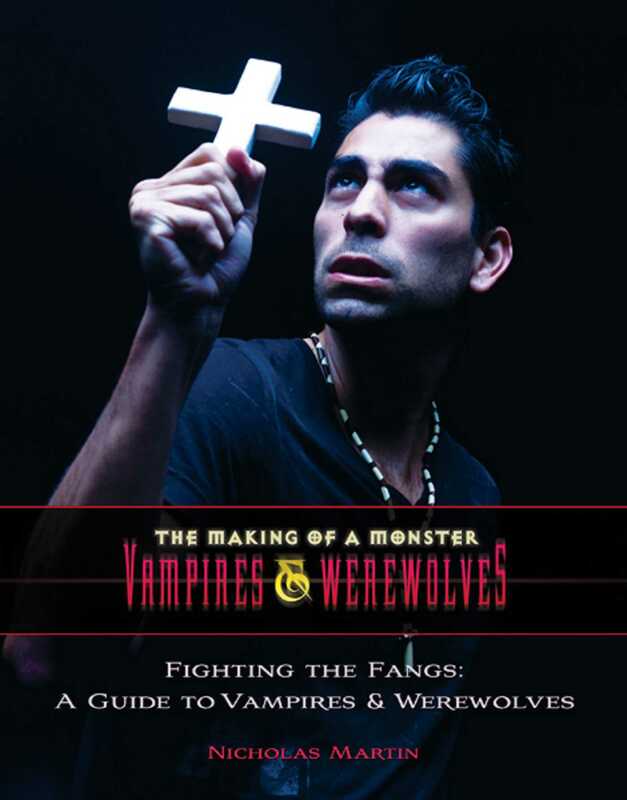 Do you need a field guide to vampires and shape-shifters? Do you really think zombies are just badly dressed vampires? Can you identify a potential werewolf before the moon starts to rise? Is she a vampire or just a girl with an "Emo"-thing? And even more important, do you know how to fight them off if you happen to cross paths with a hungry being of the furry kind or a walking corpse with blood on his breath? From a variety of folklore and pop culture traditions we've learned some of the warning signs of vampirism and lycanthropy—and some of the best methods of dispatching them back from whence they came when they are on the attack. They may not be real, but—just in case—you need to know what you may be dealing with!